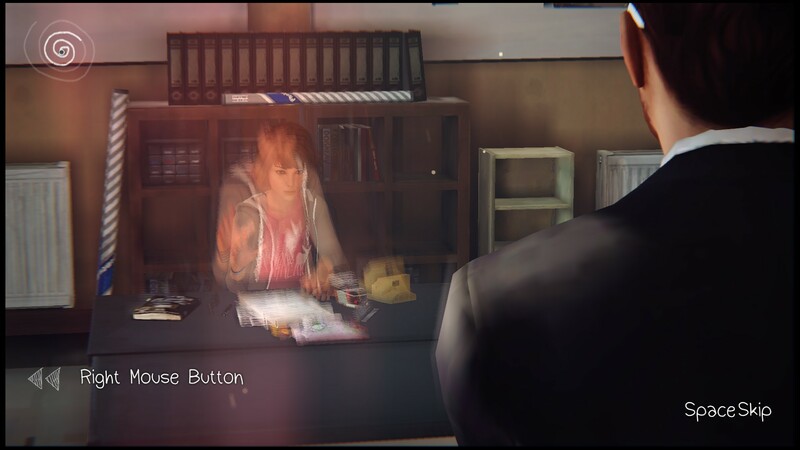 Shutterfly Effect- The first episode of Life is Strange shows promise beyond time and space. Everyone has something they wish they could undo. Something in their life they wish they could rewind, and do just a bit differently. Everyone wants to right their wrongs; assuming, that is, that righting them is so simple. Studio DONTNOD provides players with the story of someone who is given just such a gift; the gift of rewinding that which needs to be rewound, for the greater good. However, what’s good or bad is never really as clear as we would all like it to be, especially when each decision you make can interlock with some future choice, or one too far gone in the past to fix. 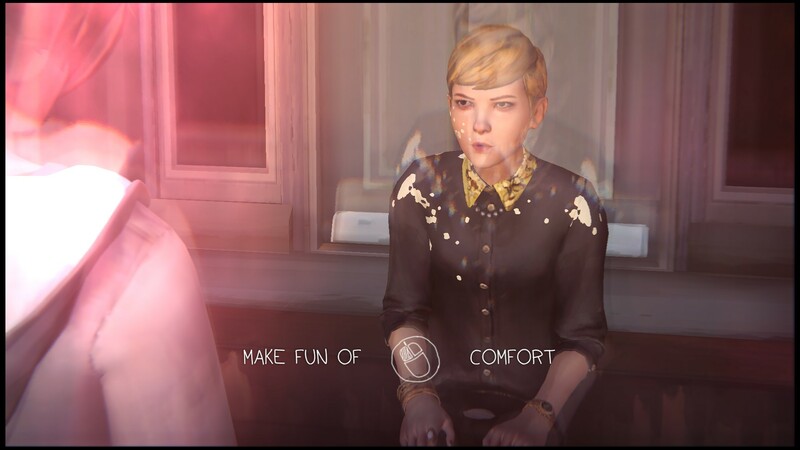 Life is Strange Episode 1: Chrysalis arms you with the tools to remake your choices, and dares you to choose differently. Life is Strange stars Max, a girl attending Blackwell Academy, a prestigious private school for high school senior students specializing in photography and art. As such, Max is a bit of a hipster, complete with vintage Polaroid camera and journal full of illustrations and colorful stains; y’know, she’s just cool like that. Blackwell Academy is situated in the town of Arcadia, a town with which Max has nearly a lifetime of history. Returning to the town after having moved away five years prior, she is haunted by the anxiety of seeing old friends with whom she has fallen out of contact. Max’s one grasp on reality and sanity is photography, a passion which will pull her unwillingly into a life-changing series of events. 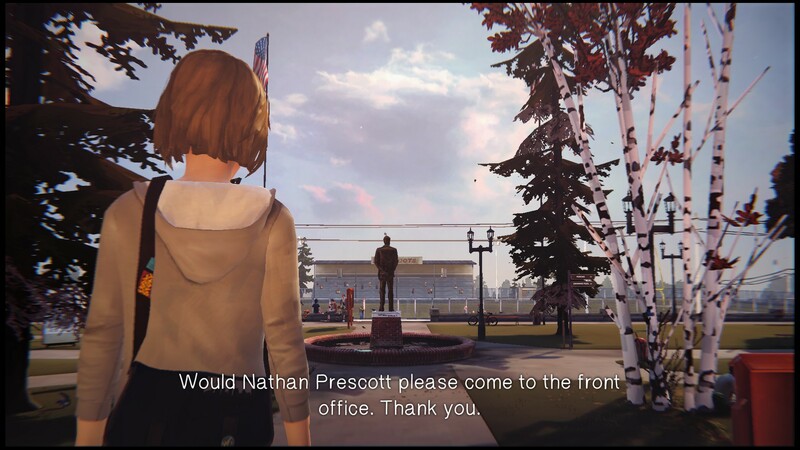 At first glance, Life is Strange seems to be modeled in a fashion similar to Telltale’s Walking Dead and The Wolf Among Us. Just like those games, the experience is very cinematic. Also just like those games, said cinematic quality doesn’t stop the game from starting players off right in the action. 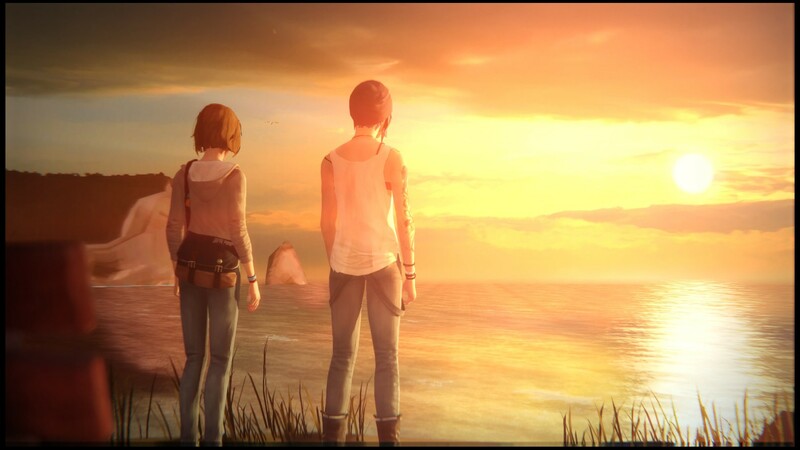 What sets Life is Strange apart from those games, however, is the role your character has in the story. What happens when you take a choice-based interactive story, and give the player just a bit more power over the situation than they’re used to? Whatever the answer is, make no mistake; it fosters creativity, and amazing potential. A chance encounter with danger leads Max to discover that she has developed some kind of special power; namely, the ability to rewind time. She can only go so far back, but her first experience with it allows her to change things with ease. After the discovery is made, this power is easily accessible to the player at any point outside of cutscenes. With the click of a button, time can be rewound up to a certain point, with Max standing in the middle of the temporal vortex. Rewinding time gives you as many second chances as you could want or need. 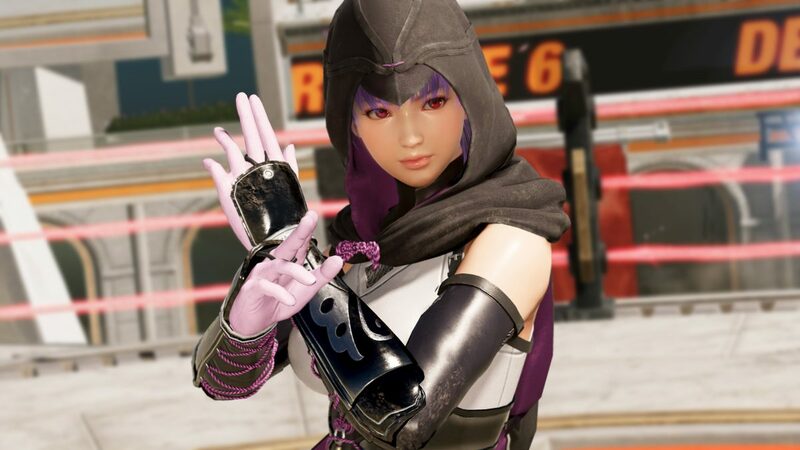 The time-traveling mechanic can be used to re-do conversations after acquiring information from the first time around, and can even allow Max to “teleport” in a fashion, as rewinding time does not force her to retrace her own steps. 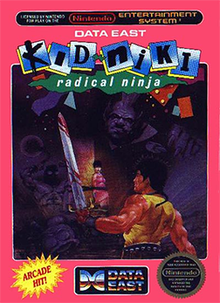 Most importantly, though, the mechanic allows the player to retry each decision, major or minor, that the game throws at you. This never feels like any sort of cheat because Max will always voice her uneasiness at her own decision, no matter what the decision was. This is the game’s way of encouraging you to try both options, in order to see what works best. Some decisions are connected to each other within the episode, and I found myself going against my own better judgment when faced with the episode’s last choice, all based on one I had made earlier on. These connections don’t feel forced in the first episode, and many choices you make seem to be set up to have organic, lasting effects further down the line. Outside of time-hopping, Life is Strange gives players plenty to do. 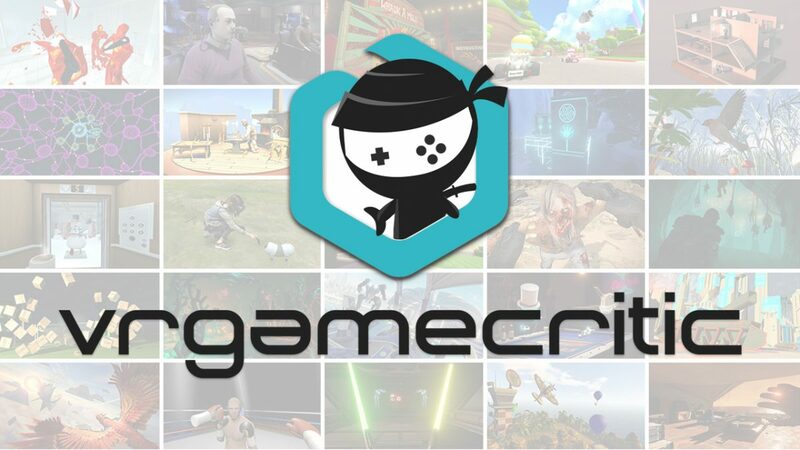 Recent episodic series of the like have sometimes fallen into the trap of feeling like little more than a guided tour through the games own story. While Life is Strange is certainly a story-driven experience, there’s plenty to explore along the way. Walking around classrooms, the dormitory, and other areas will give players a wide variety of things to interact with. Sometimes the player might accidentally stumble upon something that will inadvertently lead to some kind of consequence later down the line, even if its not until a later episode. Other times, Max might simply look at an item, or interact in some way with it. There are several optional photographs Max can take in the episode, adding a welcome and non-intrusive touch of completionism to the game. Exploring each area in the episode was reminiscent of exploring the house in Gone Home, giving off a very similar sense of learning about people through their belongings, and the things they leave behind. Significant choices can be tried any way you like,and you can always redo. Life is Strange is an episodic series, and its first episode does a lot of things right. Players get a good feeling for what life is like at Blackwell Academy, getting a look at both what kind of environment Max lives in and what kind of role she plays within that environment. The story picks up at a solid pace, dotting Max’s school life with well-placed blotches of the abnormal, surreal, or otherwise plot-escalating. Max takes important strides into the plot in this first chapter, after reconnecting with an old friend sets things in motion. Players get a look at a few other characters in the academy, and have full access to a journal kept by Max that tells a lot of her unspoken thoughts about the characters and story. I actually left episode 1: Chrysalis feeling like I had learned as much about Max as a person as it has often taken me entire games to do. In Life is Strange, story does by no means equal restriction. Speaking of Max, there’s something about the writing and portrayal of the characters in Life is Strange that should be addressed. A little bit in to this first episode, I was admittedly concerned. I worried that the students of Blackwell Academy, and Max in particular, would be written as nothing but stereotypical artsy teenagers. It’s not a long reach to get to that thought, and yet after some reflection I think that it also misses the mark, if only by an inch. The kids at Blackwell Academy are, indeed, a bunch of well-off hipster kids, complete with acoustic guitars and dyed hair. Despite this, however, they’re not really stereotypes; not in a negative connotation, at least. The characters fit the “artsy, angsty teenager” mold in the same way that actual artsy, angsty teenagers do. They’re all there because that’s who they are, but they’re all people first. Episode 1 shows that quite clearly, for anyone willing to look. Fitting the theme, Life is Strange looks and sounds like the senior thesis project of a particularly ambitious media arts student. The visuals are gorgeous, with precise use of color and lighting to make the game feel at once realistic and dreamlike. It creates the feeling that, even in moments of panic or crisis, its okay to take ones time, a feeling which naturally feeds in to the game’s time-traveling mechanic. The soundtrack is a mix of original compositions and contributions by various bands, including songs by Alt-J, Angus & Julia Stone, Syd Matters, and more. This first episode’s atmosphere is built to be both inviting and intimidating, lively and calm; it succeeds greatly. Life IS strange. And beautiful. 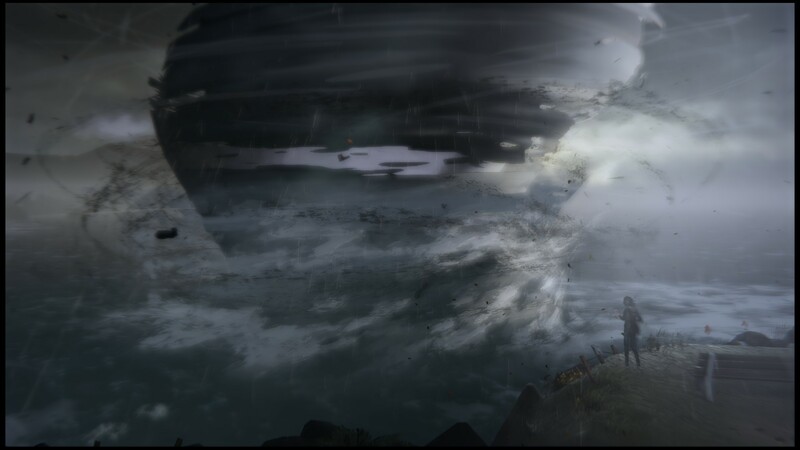 Life is Strange Episode 1: Chrysalis is a photograph of promise. Kicking off DONTNOD’s new experiment in storytelling and history-changing to a great start, This first episode does a very solid job of setting up the foundation upon the strange, time-unbound story of Max and Blackwell Academy will be told. 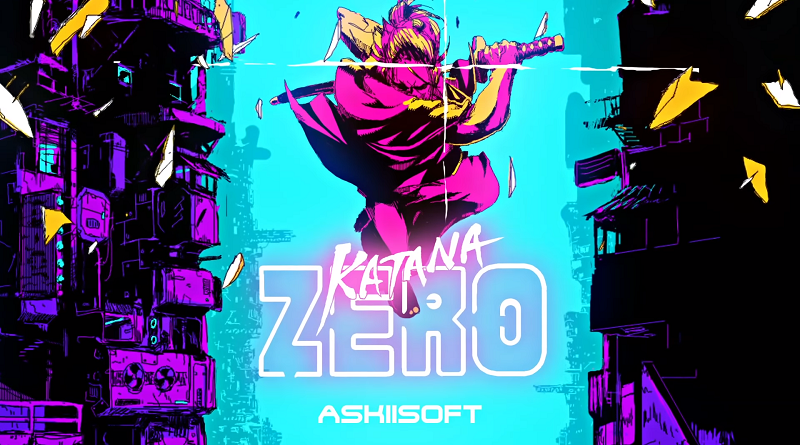 The writing is solid, and although some characters may be a bit hard for some players to enjoy, it honestly can’t be said that any of them are objectively bad characters. The time travel mechanic is well-implemented without getting too ambitious within the span of the first episode, doing exactly what it needs to, while also giving the player some opportunities to get creative and complete optional objectives. Seldom does an episodic adventure game’s first episode demand a replay as soon as its been played, but I’ll be damned if there aren’t some things I want to go back and try now that I’ve seen this first chapter through. This review is based on a retail copy of Life is Strange purchased by Hey Poor Player.